The next Overwatch event is just on the horizon! Once again, the Lunar New Year celebrations will be returning as the Year of the Pig kicks off on January 25 in Australia & New Zealand. 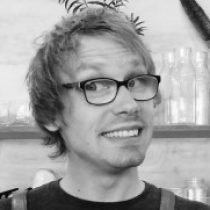 No word yet on any of the new skins, emotes or voice lines we will be getting outside of a cute teaser showing Soldier 76 having a bit of fun with what looks like a Chinese rattle drum. 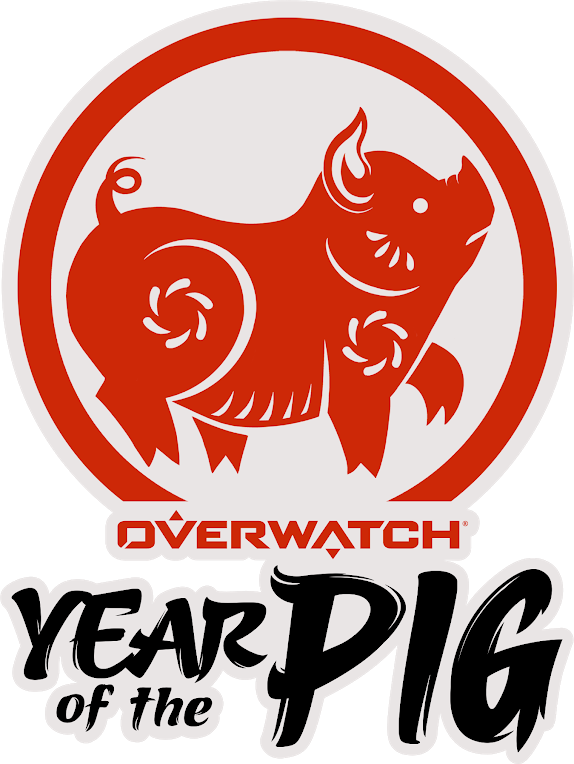 As this is also Year of the Pig, we can expect something juicy for big boi Roadhog. Maybe we’ll finally get that bikini skin for him after all. Please Mr. Kaplan, make it so! As usual, skins, emotes and other cosmetic items will return at discounted currency prices as well from previous events as well for those who have missed out previously.